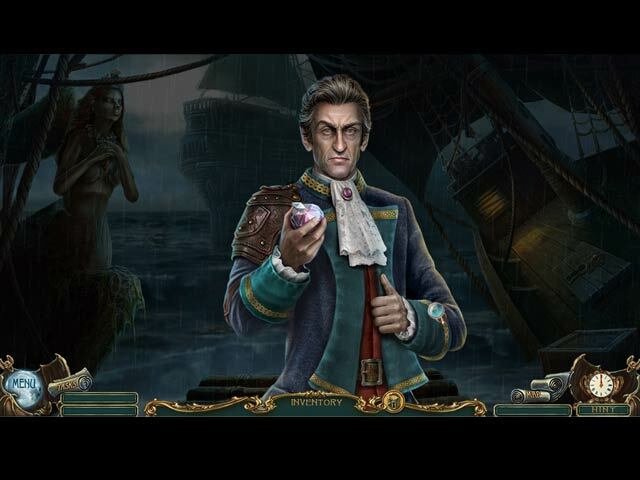 Captain Gerard Froussard has reached out to you for help. 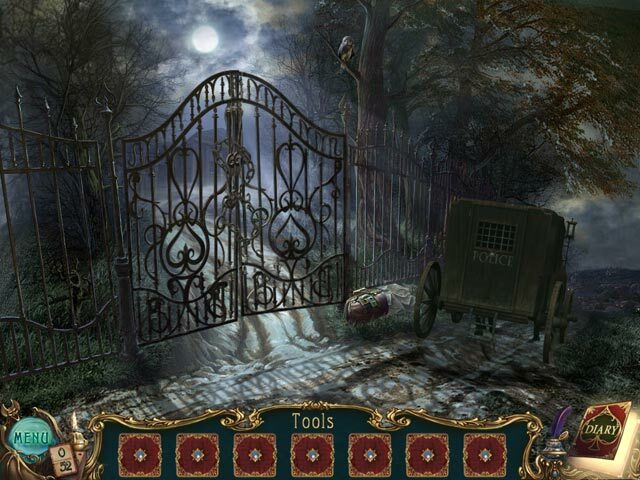 After Lieutenant Pierre Disparu disappears searching for a missing young lady, it's up to you to investigate the haunted mansion. 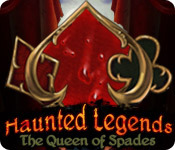 Discover the secrets behind a magical deck of cards in Haunted Legends: Queen of Spades! 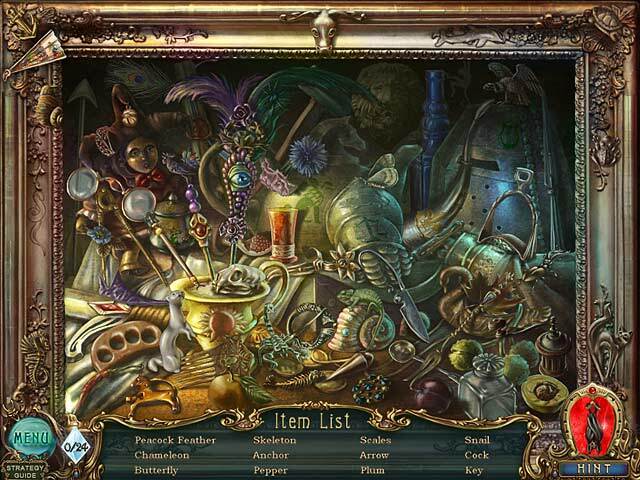 Find The Countess and stop her curse before it claims another victim in this astounding Hidden Object Puzzle Adventure game. 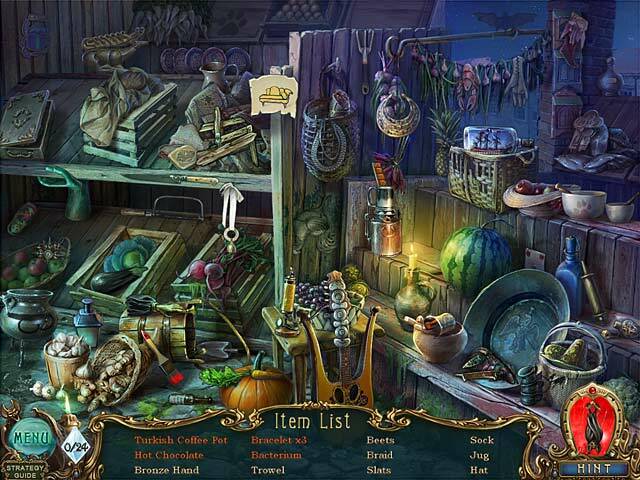 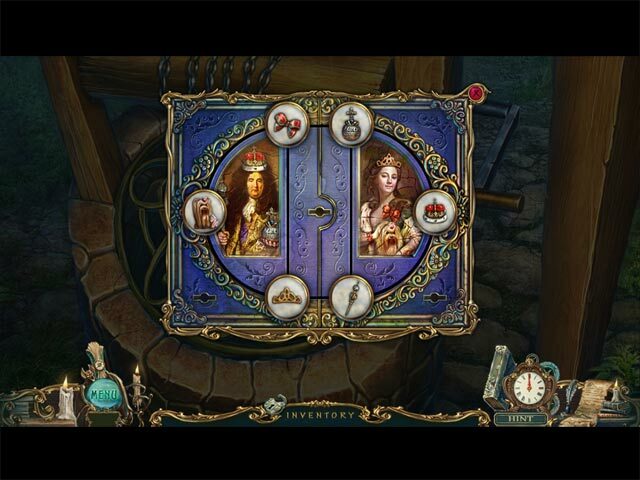 Haunted Legends: The Queen of Spades is a classic Hidden Object Puzzle Adventure game with a good combination of both puzzles and hidden object scenes. 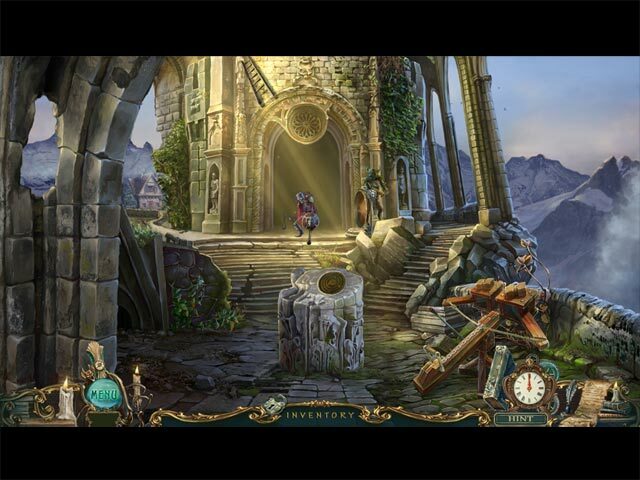 People are disappearing around the long-dead Countess' dilapidated mansion. 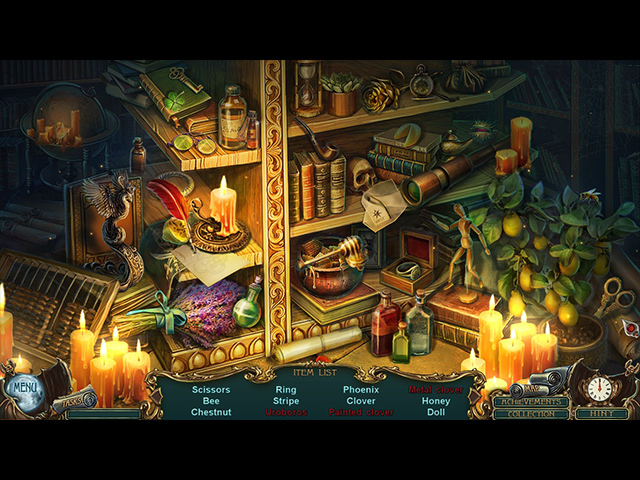 Rumors of an enchanted deck of cards and a malevolent dwarf are scaring the police off from doing a thorough investigation. 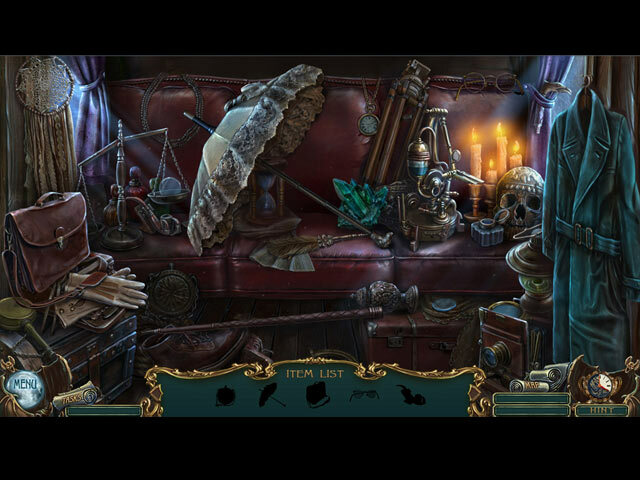 Being of a scientific mind, you are going to find out exactly what is going wrong and prove that there is no such thing as a curse. 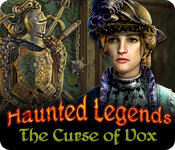 Unfortunately it looks like the rumors were true and reality is perhaps even worse than imagined. 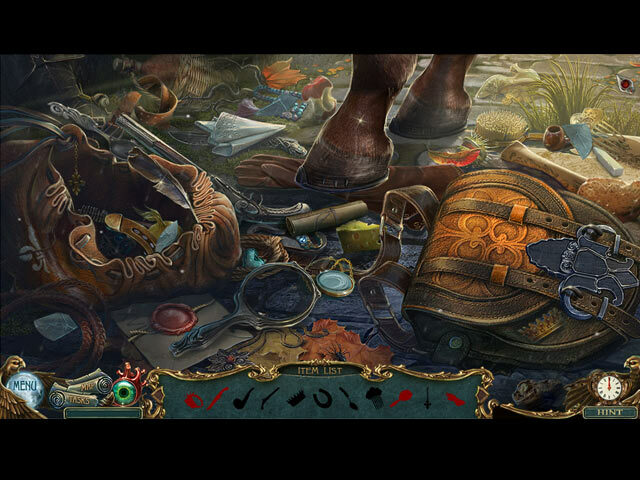 A small town lies devastated after being ravaged by a terrible flood. 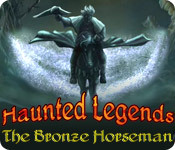 The townsfolk hide away, whispering of the Bronze Horseman, who has come to pass judgment on the wicked! 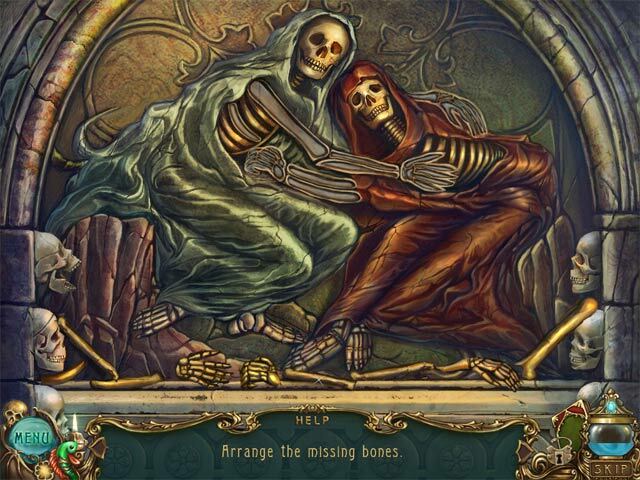 Summoned by the town's mayor, it is your duty to investigate the mystery and find his son, who has disappeared amidst the chaos. 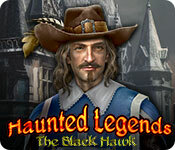 Help the small town using your Hidden Object talents in Haunted Legends: The Bronze Horseman! 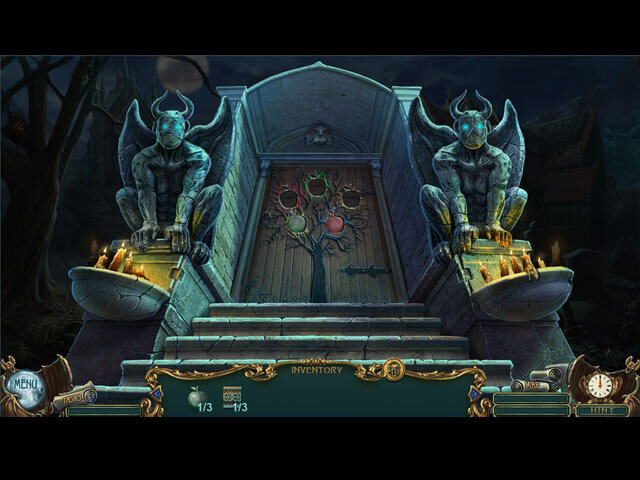 Allow our Haunted Legends: The Undertaker Walkthrough to accompany you as you face the undead in this thrilling hidden object game. 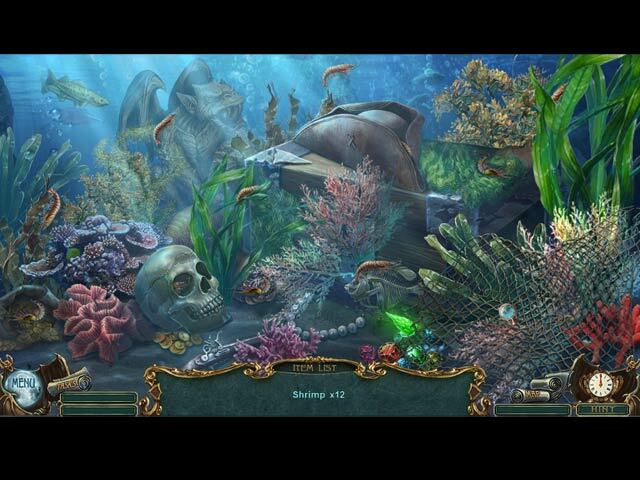 A sleepy fishing town turns into the stuff of nightmares when the dead begin rising from their graves. 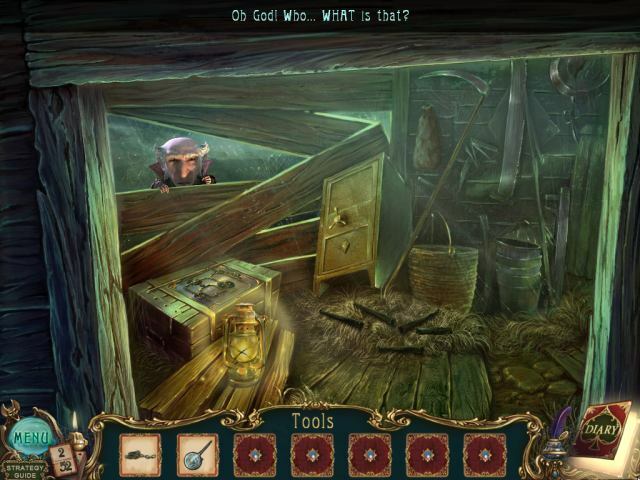 Now you must follow the trail of clues to discover what’s behind the new zombie outbreak and how the strange little man who recently showed up in town is involved. 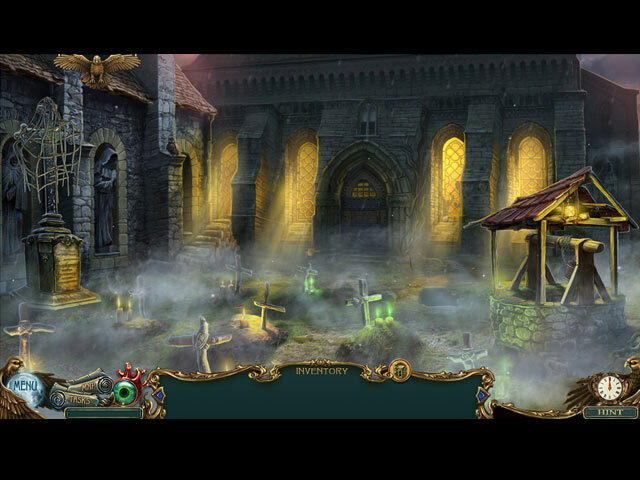 Use the tips, hints, and customized screenshots in our Haunted Legends: The Undertaker Walkthrough to get to the bottom of this gruesome mystery, before the living dead are the town’s only inhabitants. 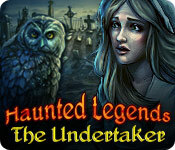 Dodge the undead and race to unravel a mystery in Haunted Legends: The Undertaker. 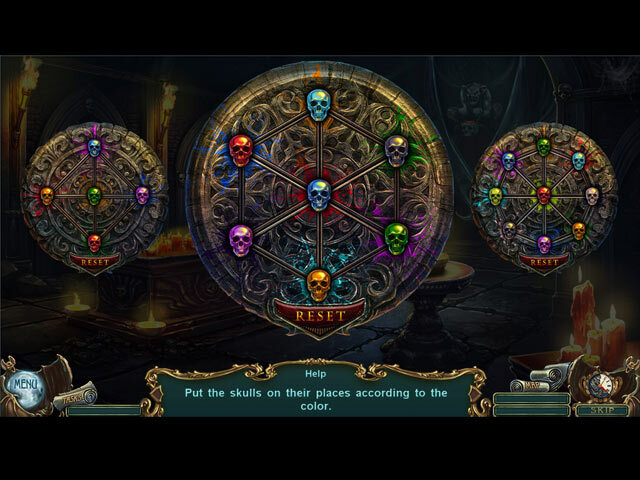 Dealing with the undead is all part of being an undertaker, but when his clientele start revisiting, his wife decides it's time to call in some help. 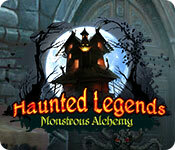 Now it's up to you to discover why this small fishing village has been turned into the land of the living dead. 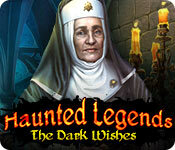 You are cordially invited to enjoy Our Haunted Legends: The Dark Wishes Walkthrough, which is available to help guide you through this tragically romantic and haunting adventure of magic, murder, love and treachery! 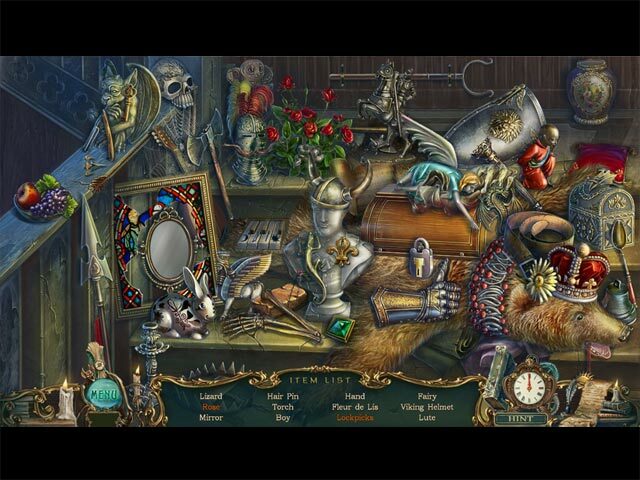 Filled with 6 chapters of detailed, clear and colorful screen shots, easy to follow instructions and hidden objects and mini game solutions we are happy to help you traverse the obstacles and challenges in efforts to solve this murder mystery and save the day! 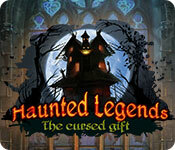 From ERS Games, the studio behind the beloved Dark Tales series, comes a chilling story in the Haunted Legends series! 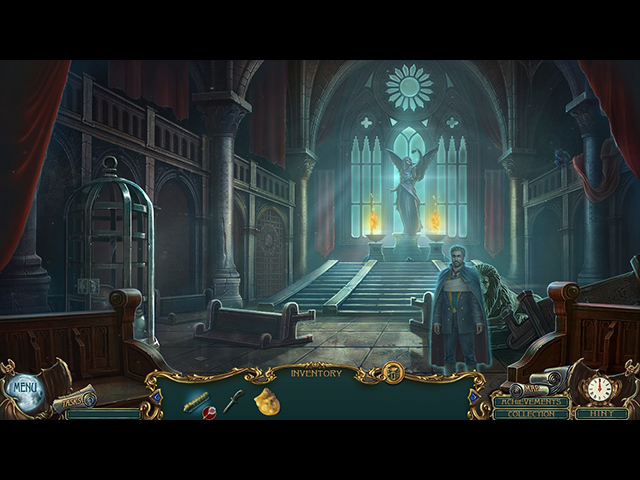 As a member of His Majesty's Secret Service, you have been sent to Bordeaux to investigate the murders of eight monks and protect the visiting cardinal from harm. 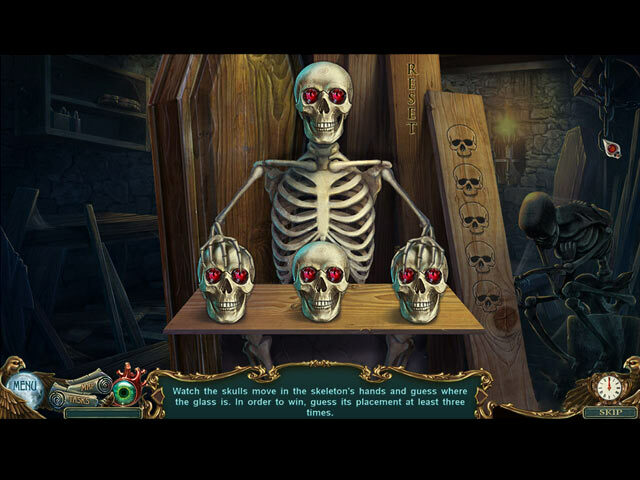 A tale of betrayal and revenge is about to unfold as you interview suspects and search the town for clues. 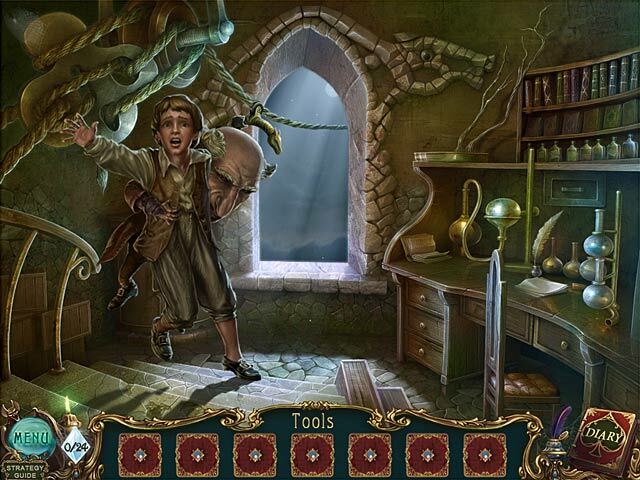 But beware, a strange little man is seeking a powerful artifact, and he'll do anything to get it! 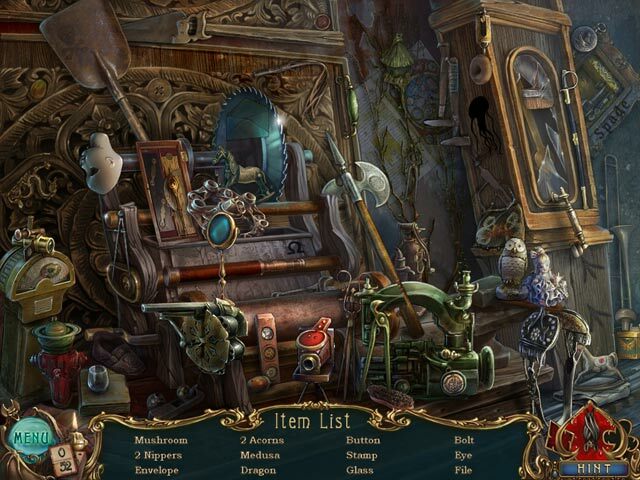 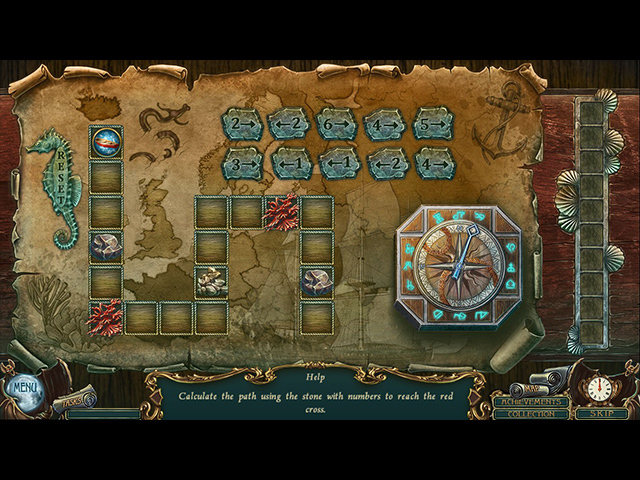 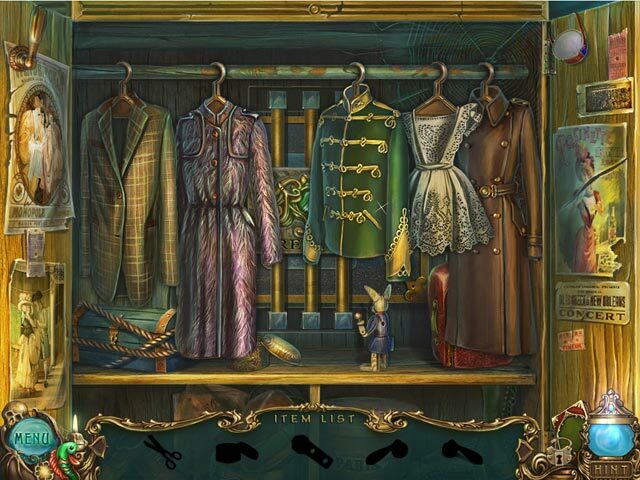 Uncover the truth in this intriguing hidden-object puzzle adventure! 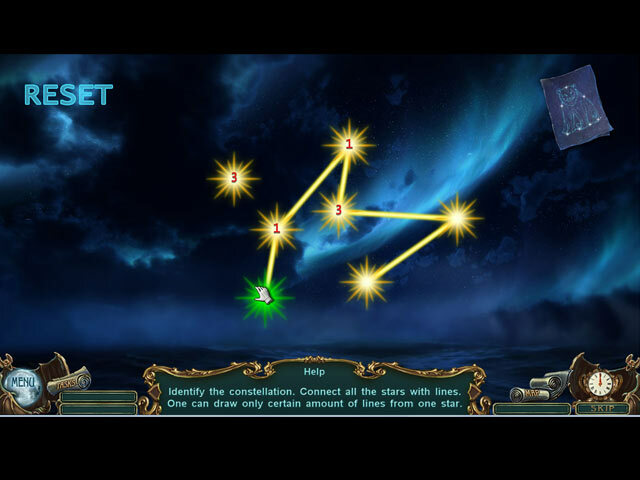 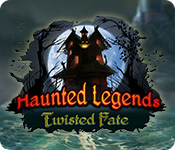 Haunted Legends: Twisted Fate is a hidden object puzzle adventure game that will have you racing against time itself to recover a very powerful and dangerous artifact known as the Hourglass of Time that can grant the user everlasting life... by stealing it from others! 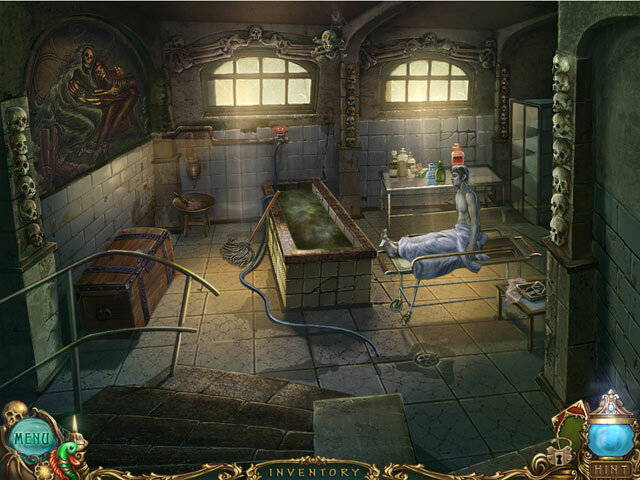 Put your detective skills to the test by jumping into this perilous adventure!